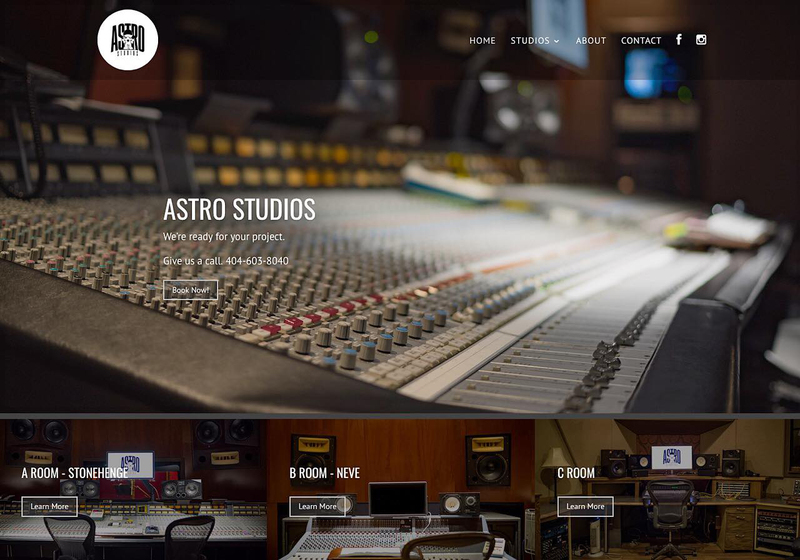 This spring Astro Studios and I worked together on getting their website designed and ready to help bring in new business to the studio. 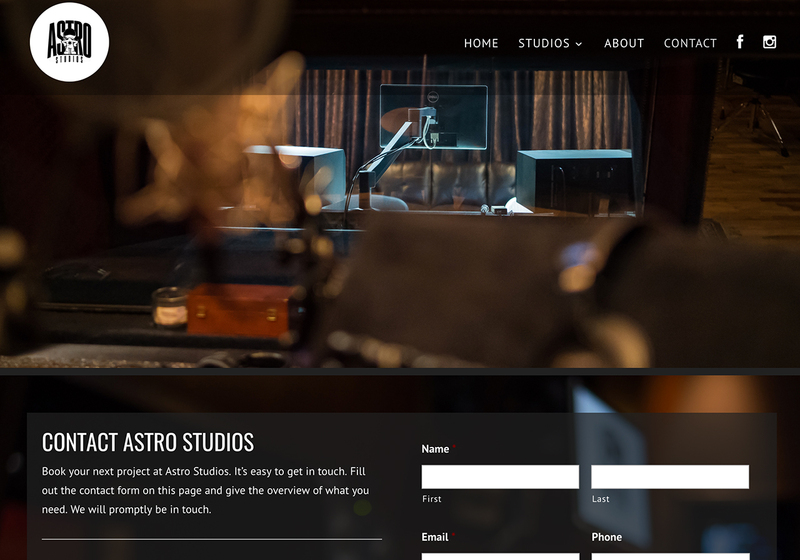 Astro Studios is a fantastic place to make music. On top of getting to work on a fun website, the entire Astro Studios crew are really great people that want to provide a handful of great spaces for artists, musicians, and producers to create with access to so much great gear. 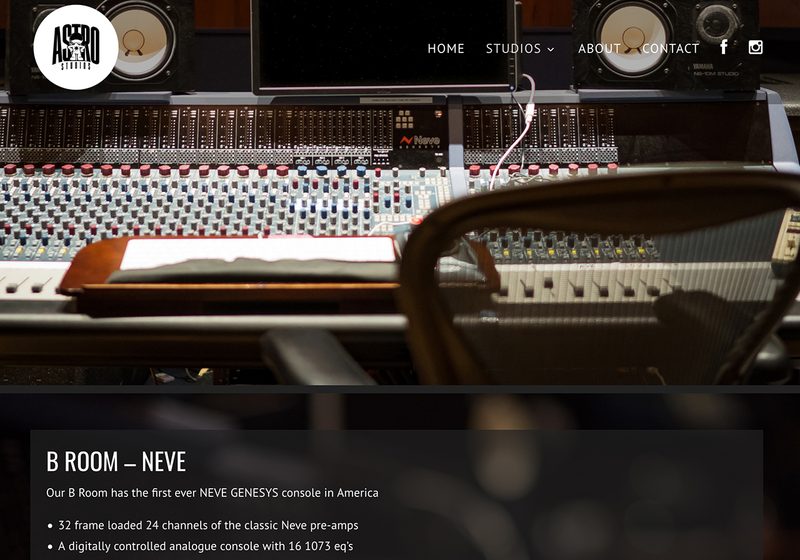 So of course, I’m way stoked that I was able to design something rad for them! 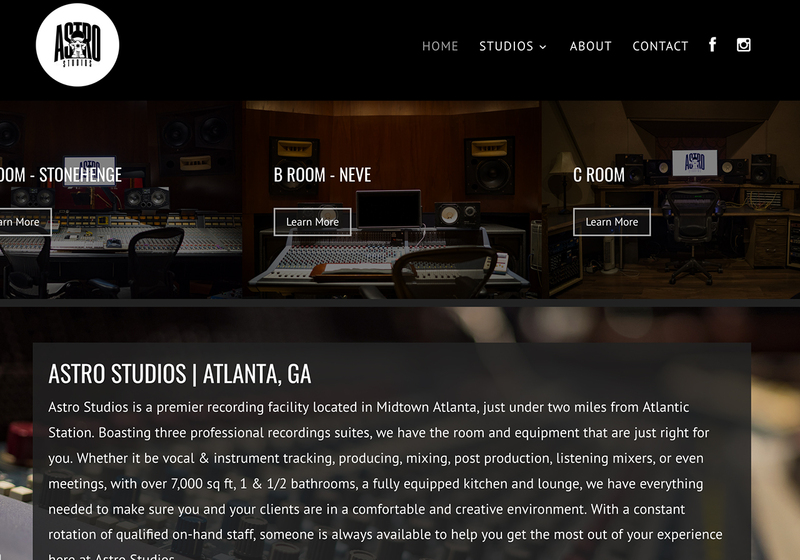 The focus of the website is to showcase the facilities and make it easy for clients to book any of the studios. 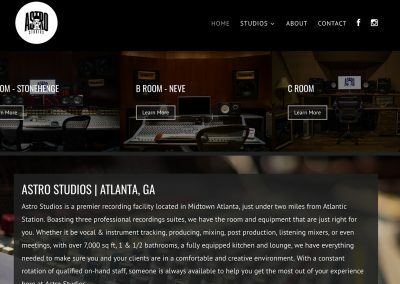 We really made sure that the vibe of each room is presented in a way that gives the potential client an accurate feel for what the room can offer. 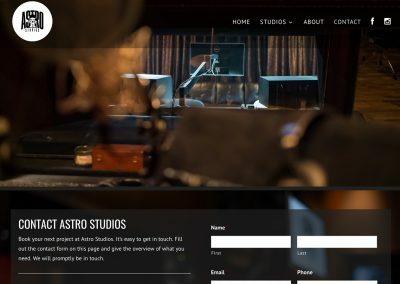 With the various types of projects happening, Astro Studios really has everything covered from podcast and vocal sessions all the way to full record production and in depth mixing. 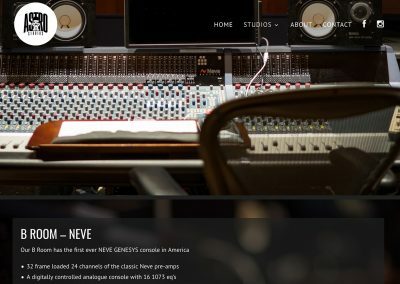 If you’re looking to have a website designed and built for you or your business, just head over to the Contact page and reach out with the specifics or general idea of your project.